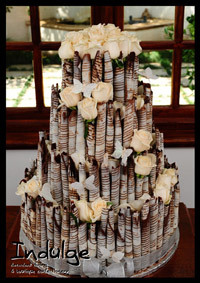 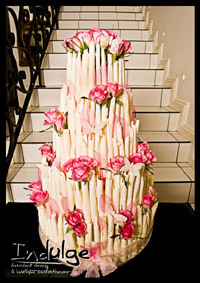 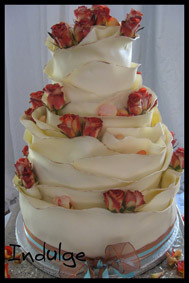 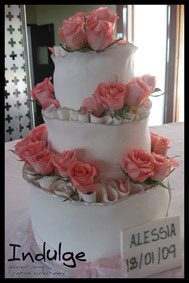 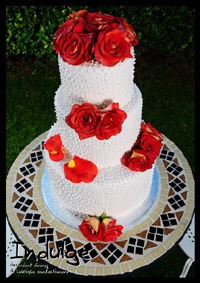 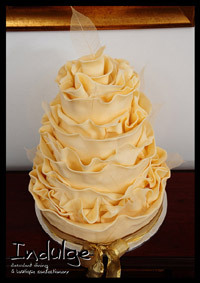 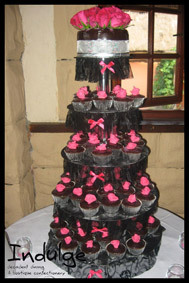 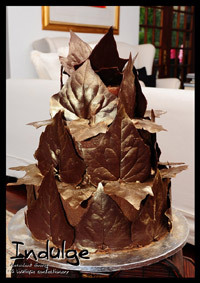 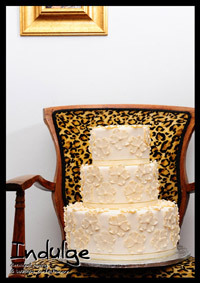 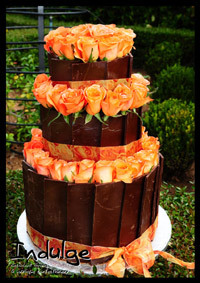 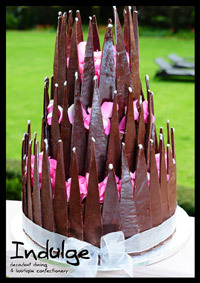 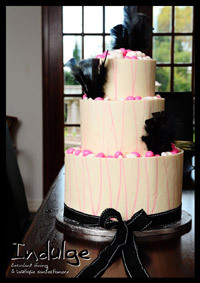 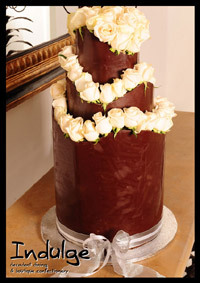 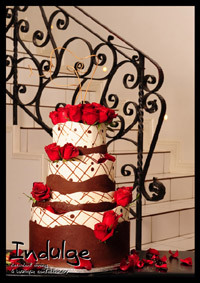 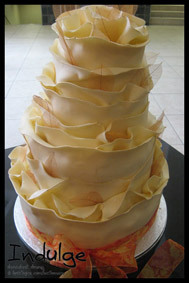 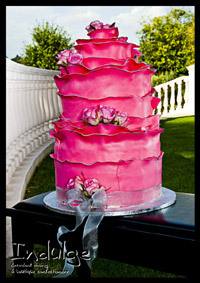 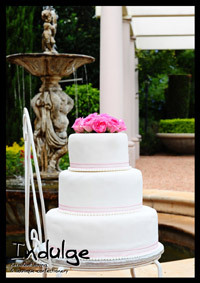 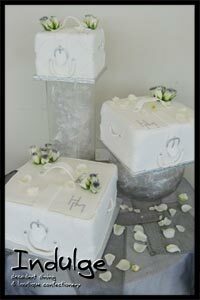 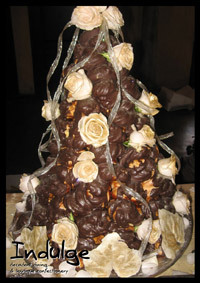 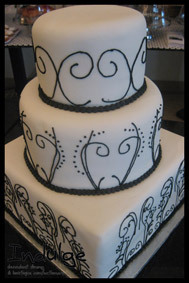 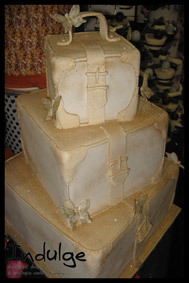 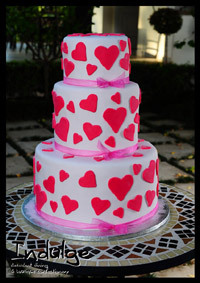 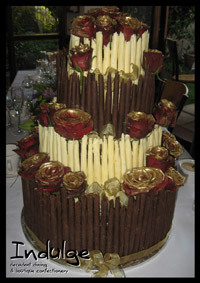 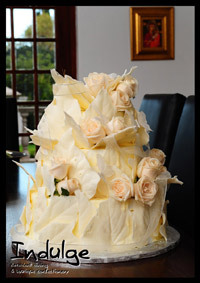 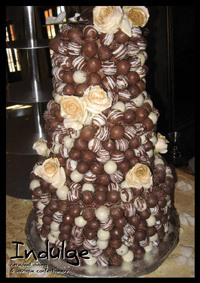 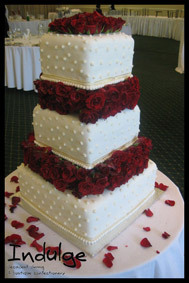 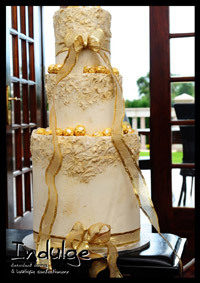 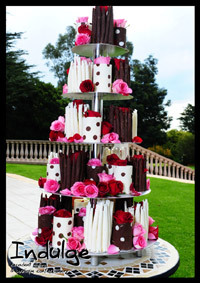 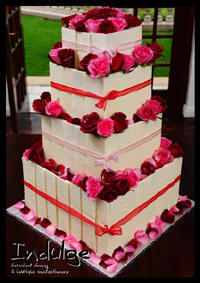 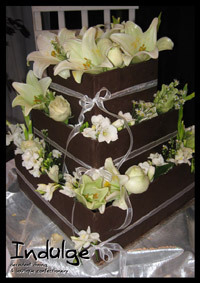 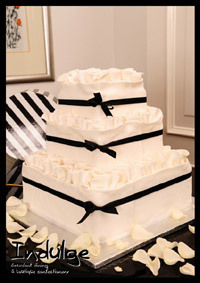 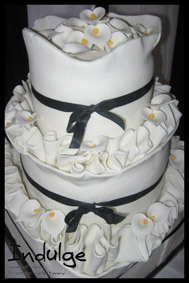 Below is just a few examples of the Wedding and Specialized cakes that we have in our portfolio. 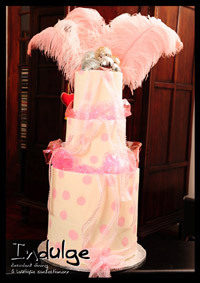 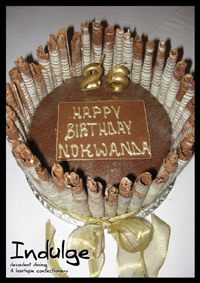 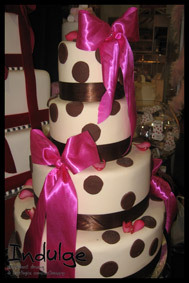 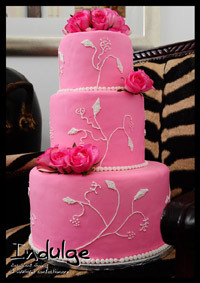 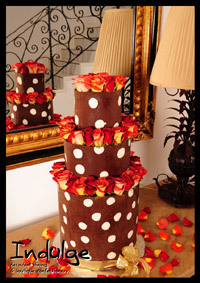 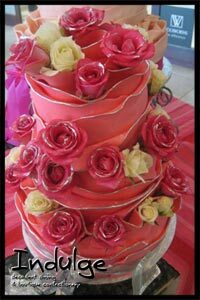 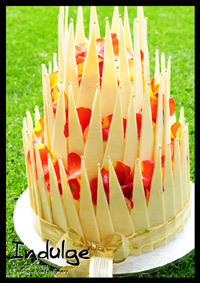 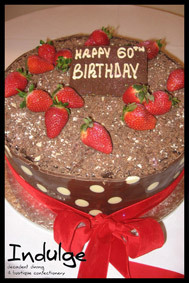 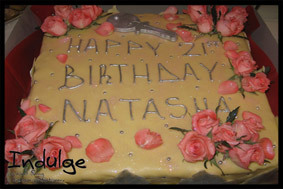 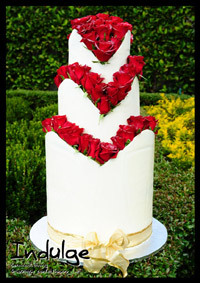 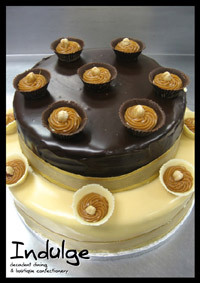 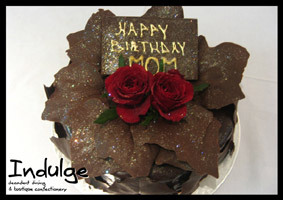 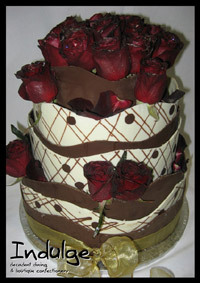 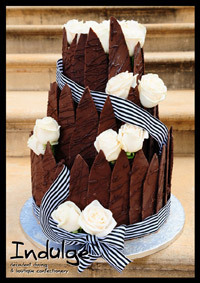 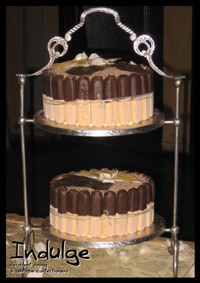 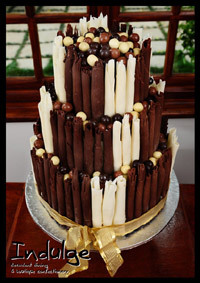 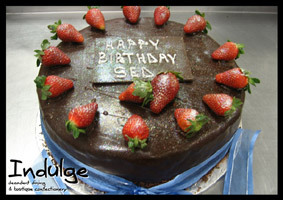 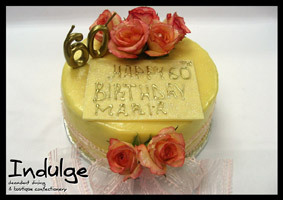 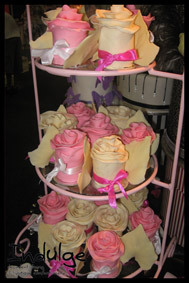 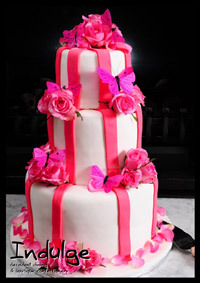 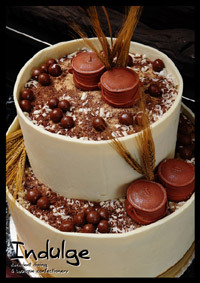 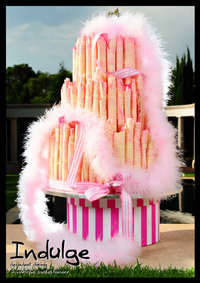 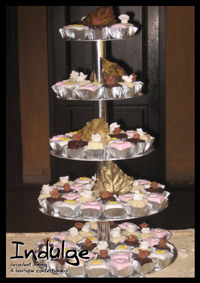 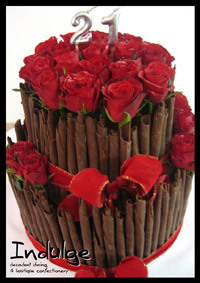 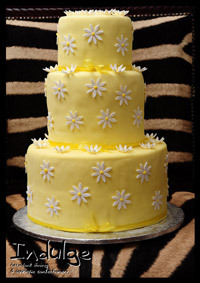 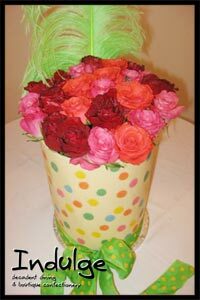 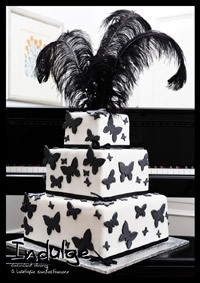 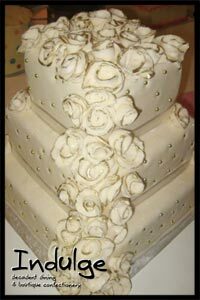 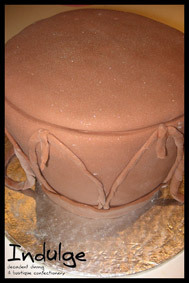 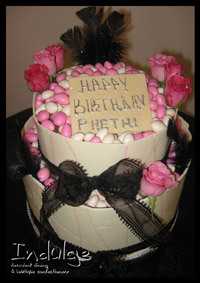 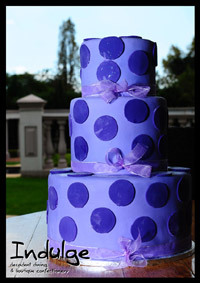 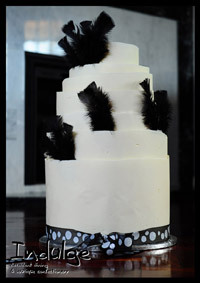 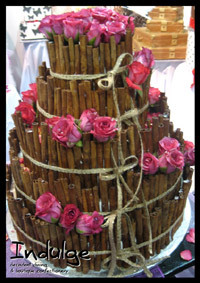 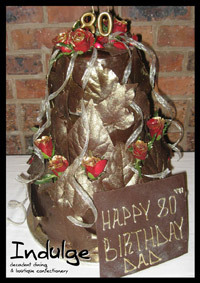 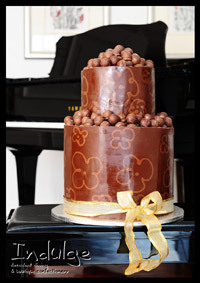 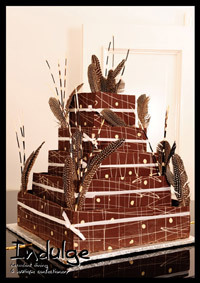 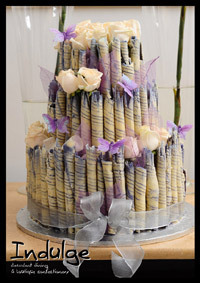 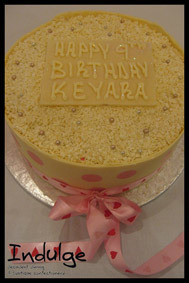 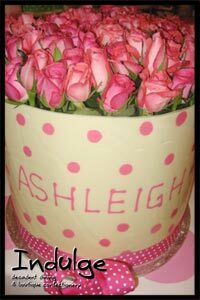 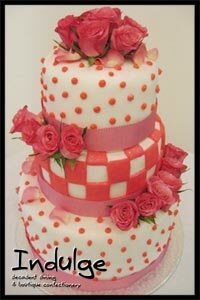 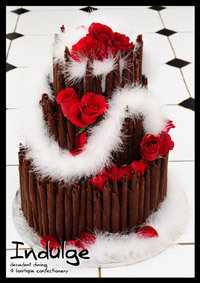 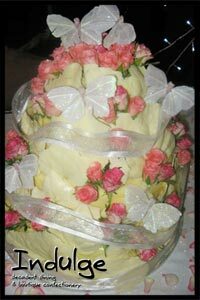 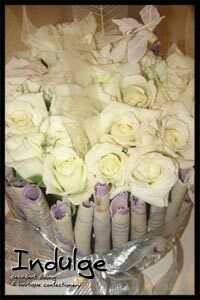 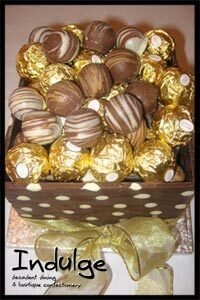 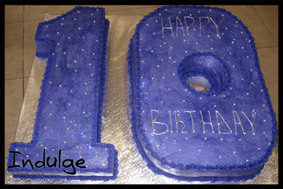 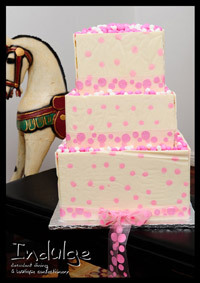 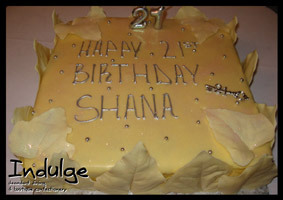 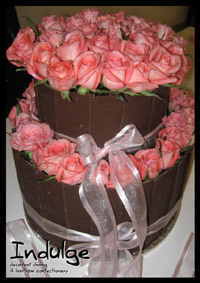 These cakes can be ordered as is or used as a guideline when making up your own customized cake. 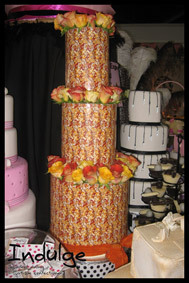 Please click on the images to view them bigger and feel free to contact us for order enquiries and any questions that you might have.